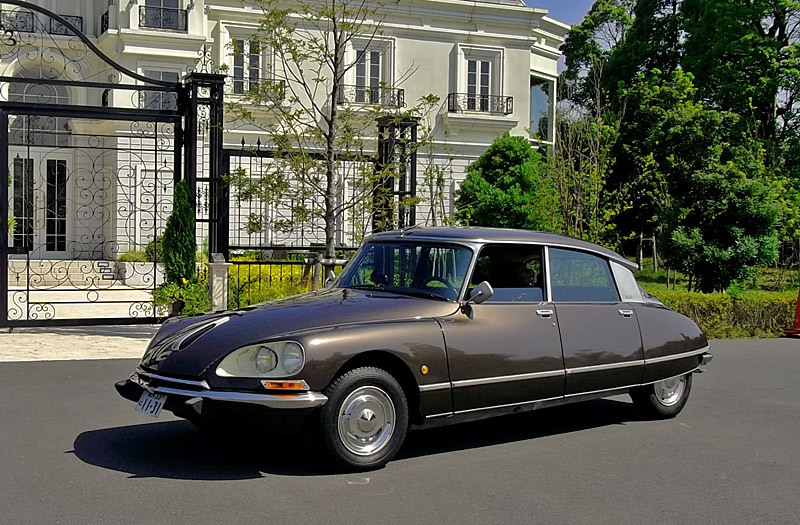 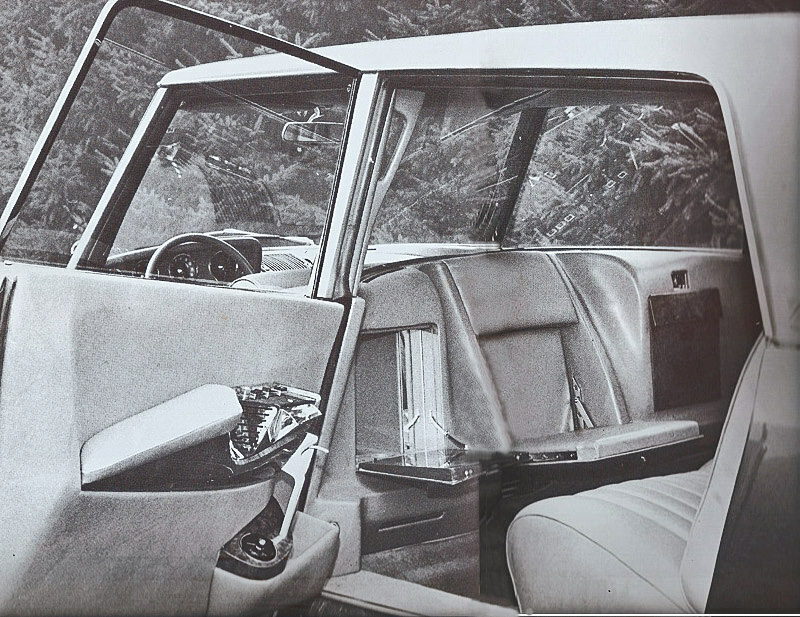 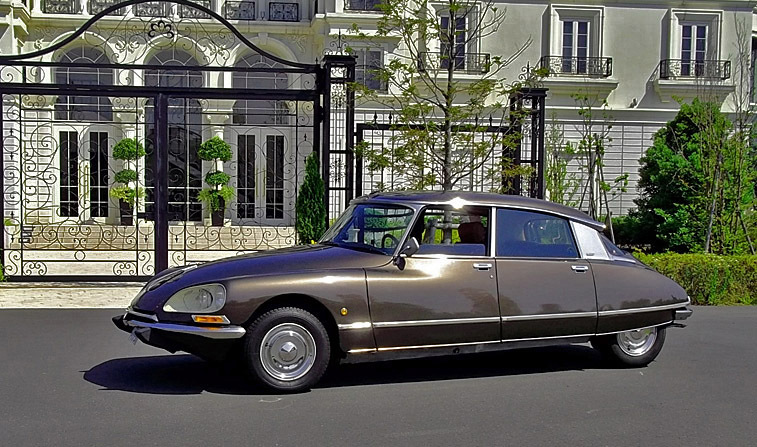 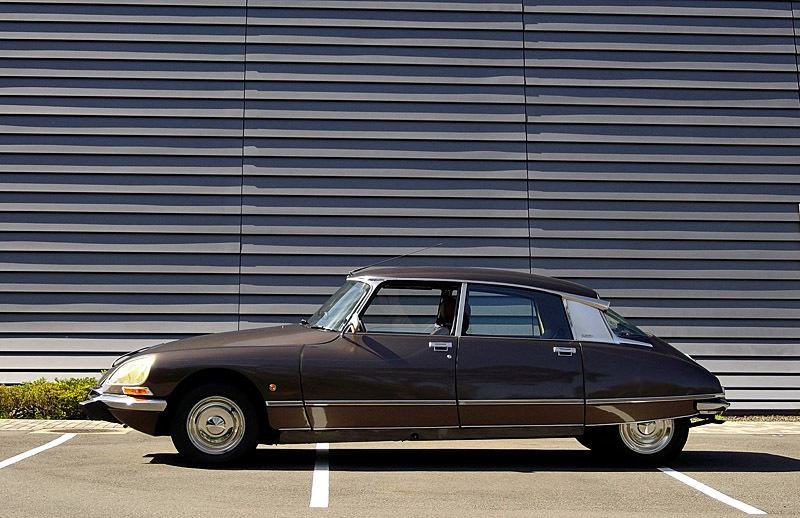 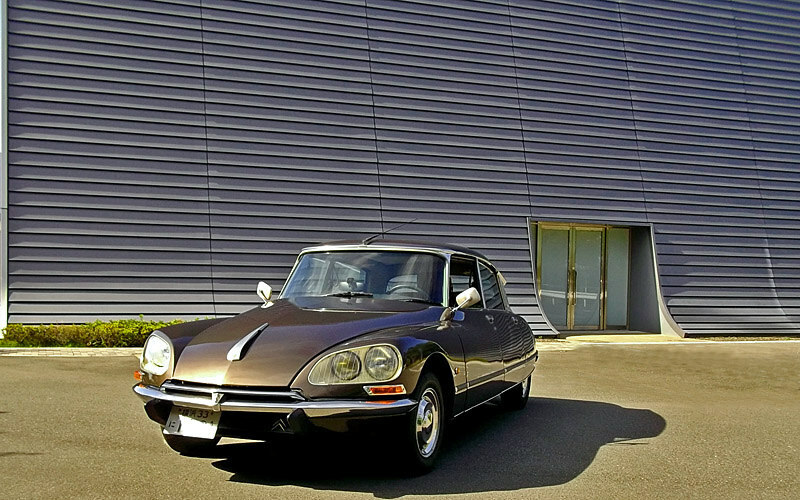 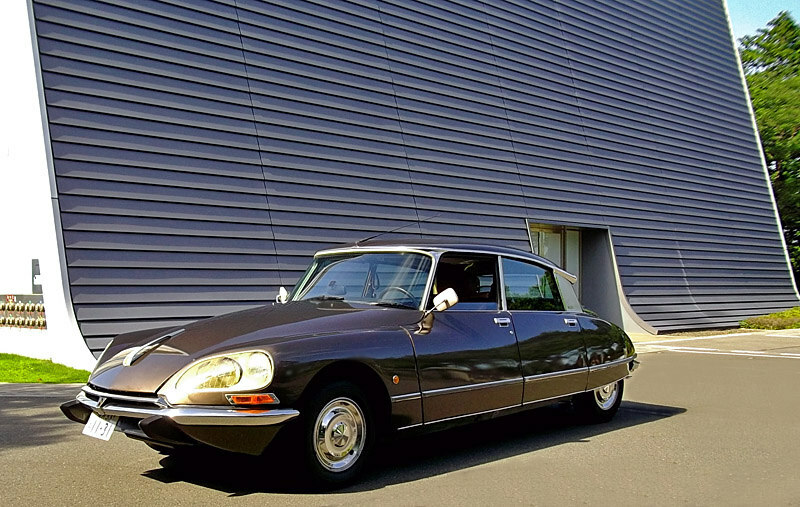 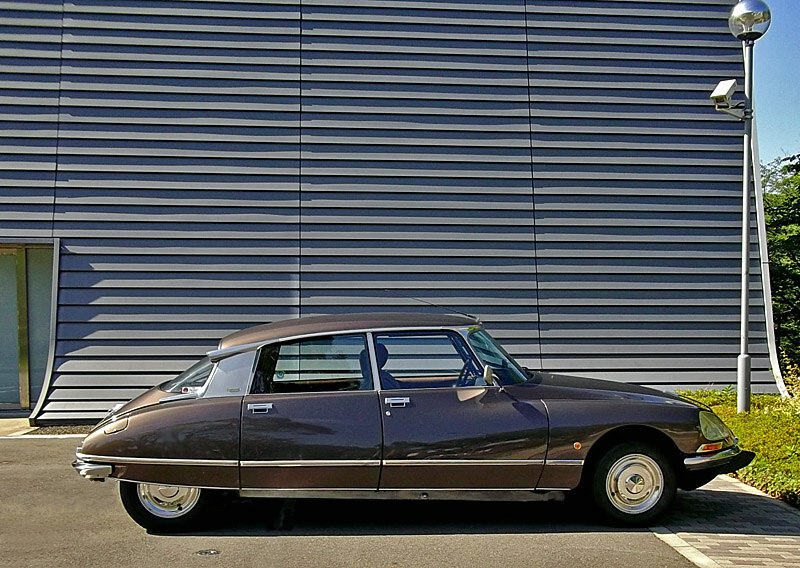 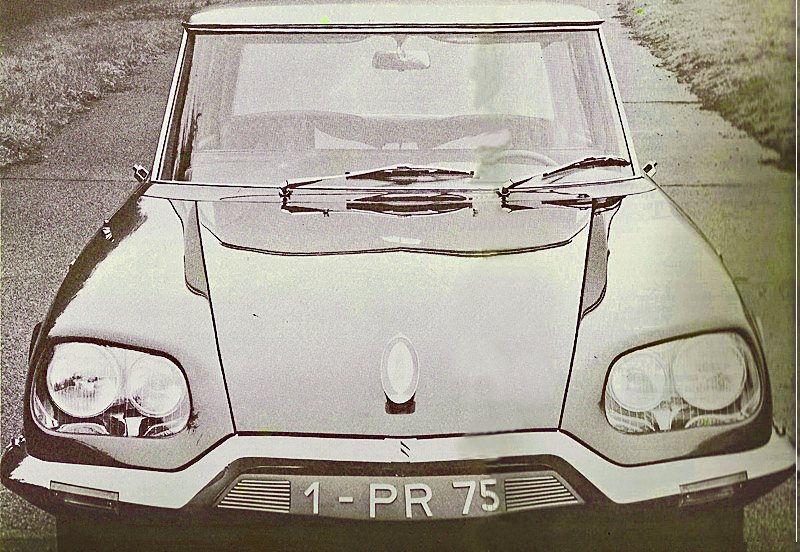 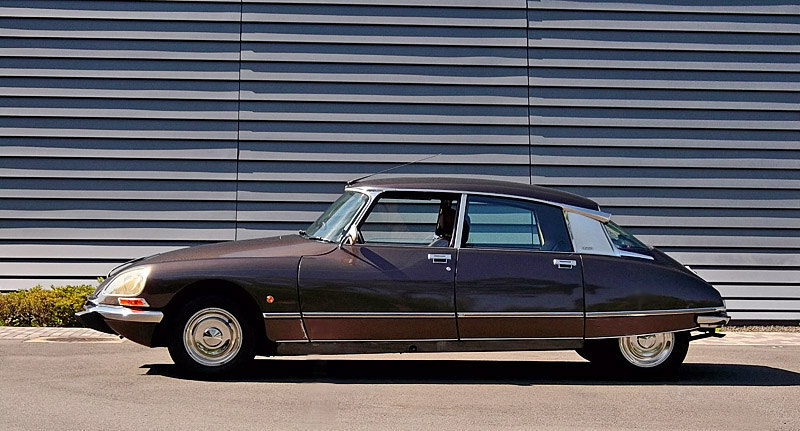 ◆ Citroen DS Presidentielle de GAULLE : 1 - PR 75. 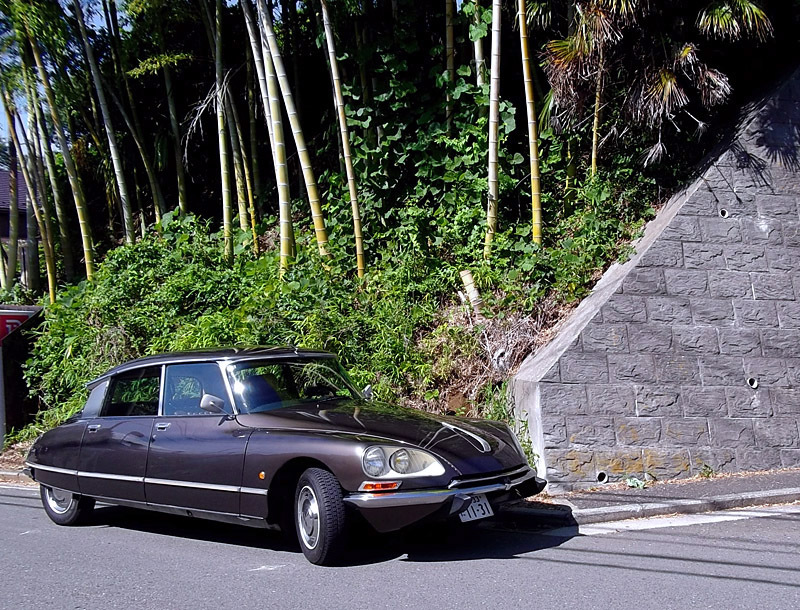 全長 : 6.550 m, 前車輪幅 : 1.716 m, (全幅は 2 m 以上でしょう). 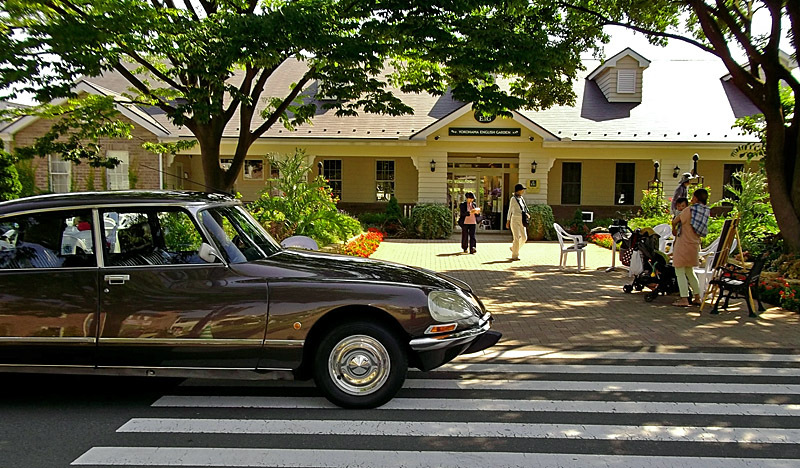 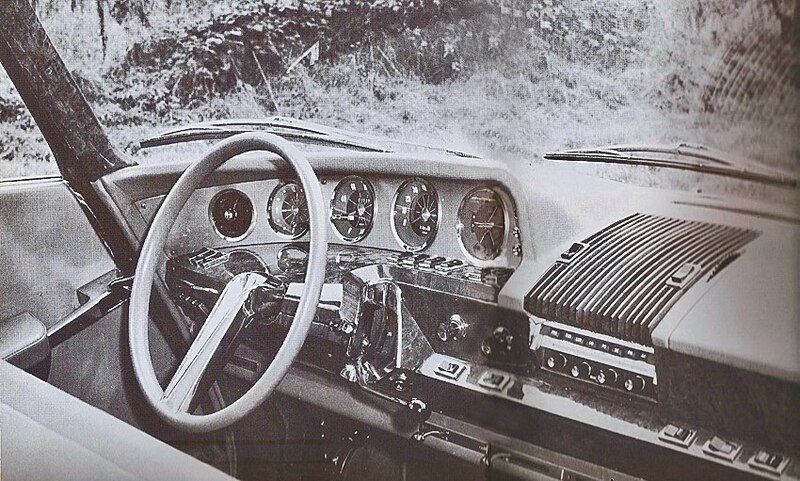 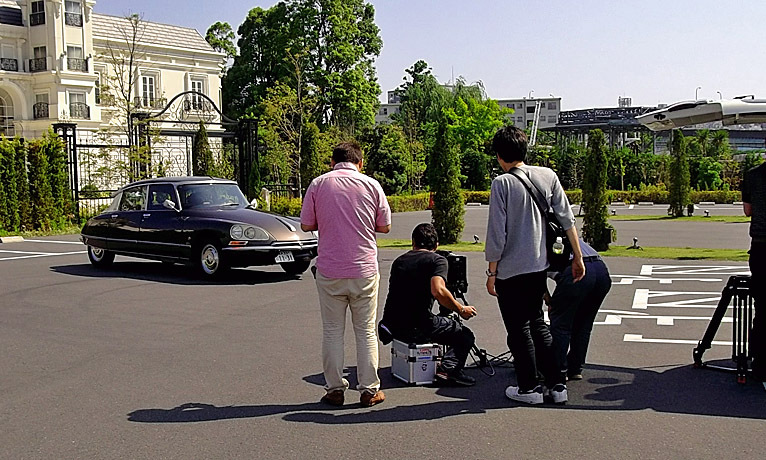 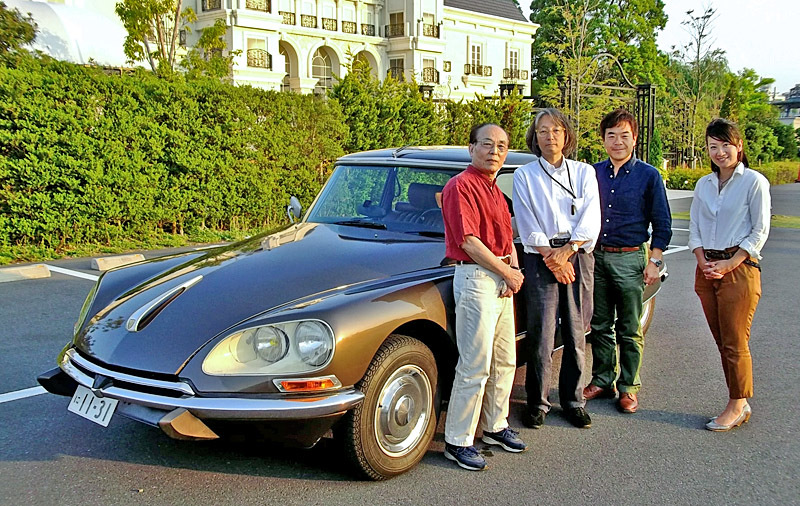 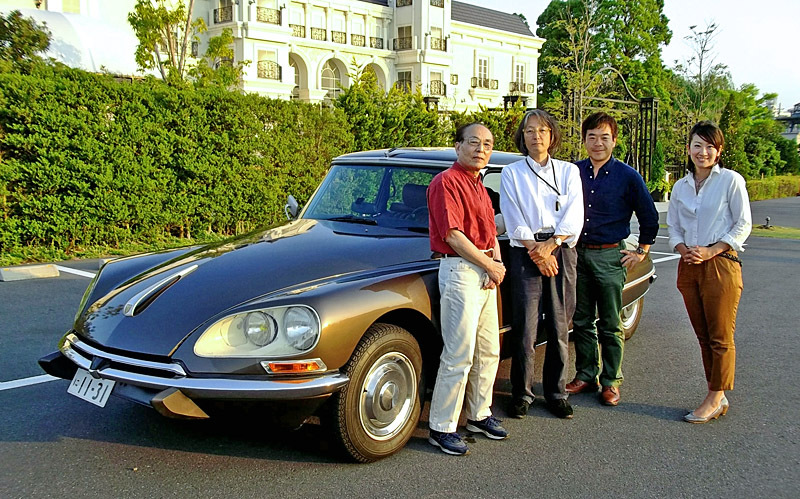 1968 年製, DS21 engine. 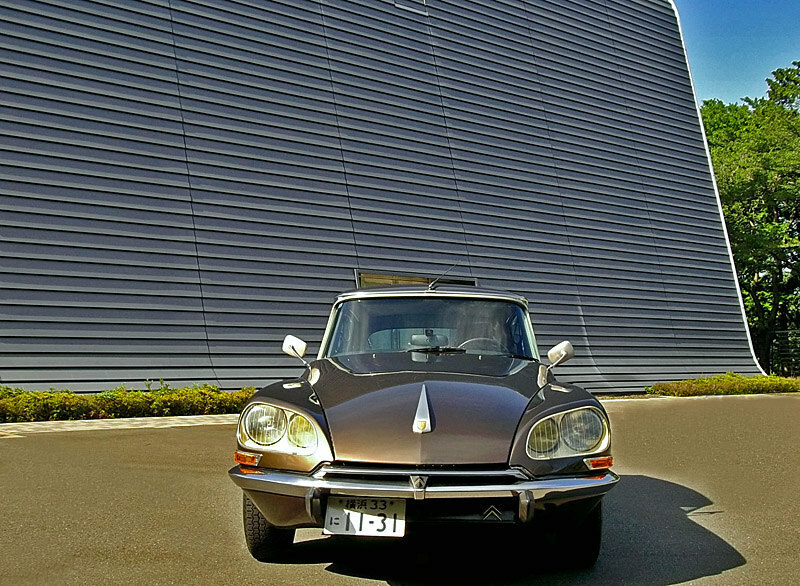 ◆ The DS line will be launched in China this year and, to mark the event, Citroën has designed a new concept car, Numéro 9, which will be unveiled at the Beijing Motor Show. 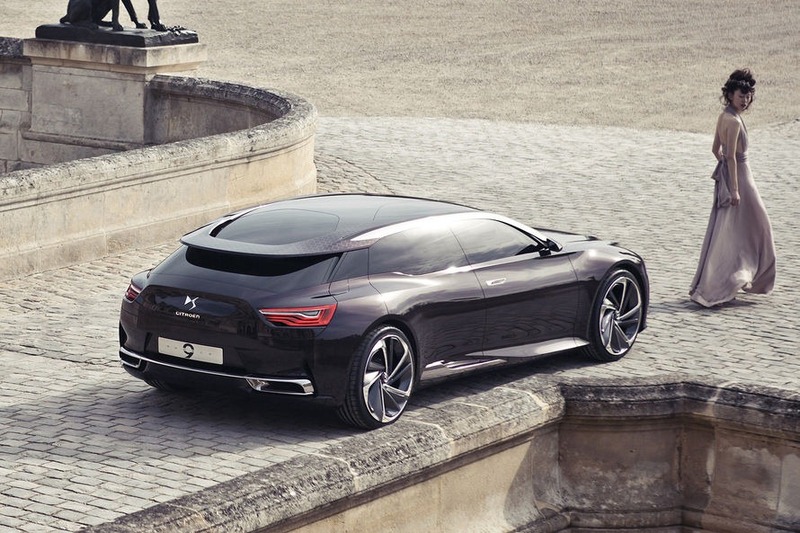 Specifically, it previews a new executive sedan that will go on sale in China later this year and that’s likely to be called DS9. 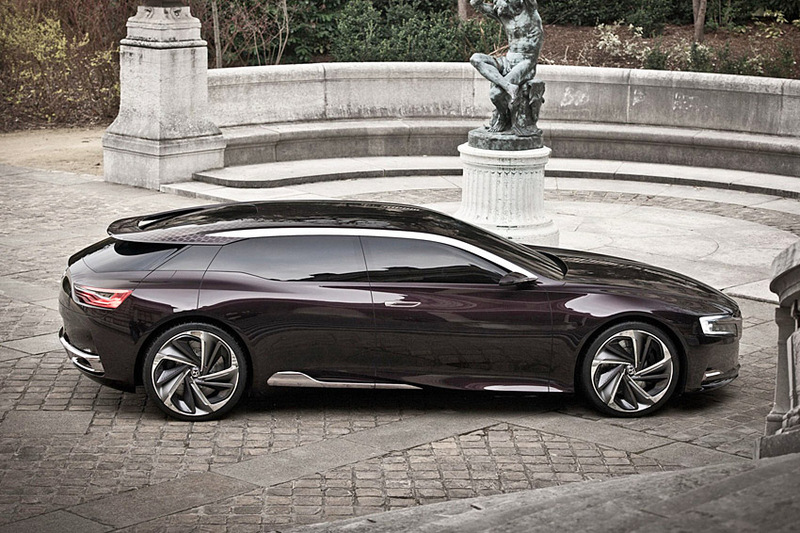 The Numero 9 sits on 21-inch wheels, with its glassy roof just 1.27m off the ground. 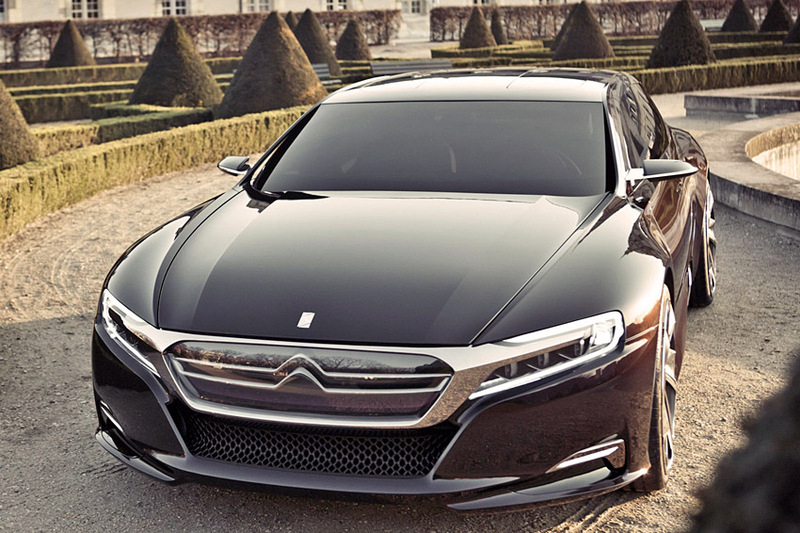 Like most of Citroën’s concepts of the recent past, the Numéro 9 packs an advanced plug-in hybrid drivetrain, which promises a combined fuel economy of up to 138 mpg but with performance that would put many modern sports cars to shame. 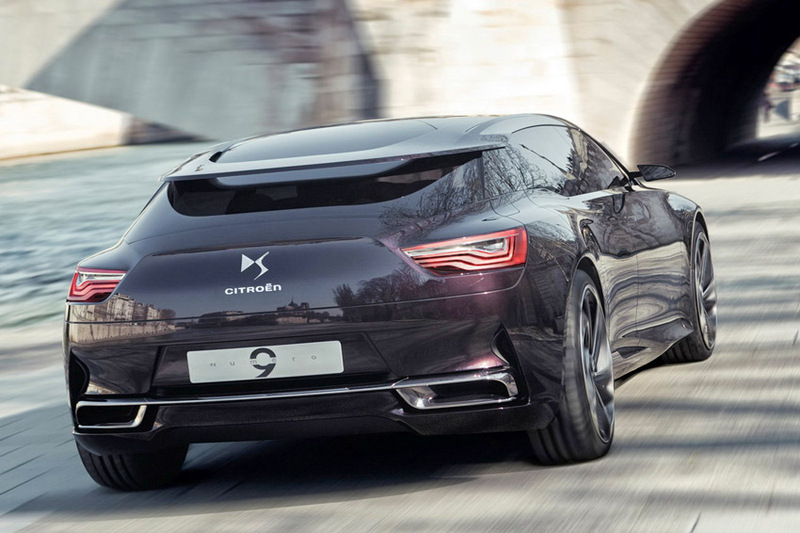 A 52kW/200Nm (torque) rear axle-mounted electric motor and a 165kW/275Nm petrol engine will help the vehicle to hit 60 mph in just 5.4 seconds. 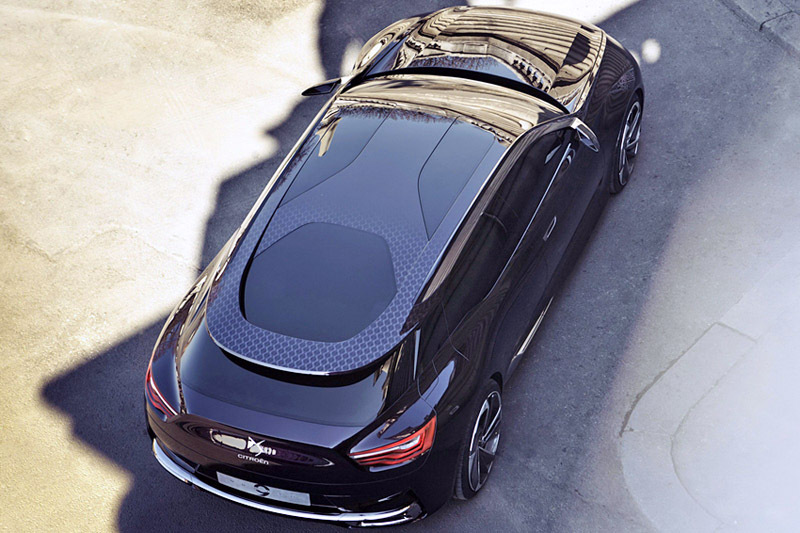 In addition, the battery can be recharged from a standard power socket in 3.5 hours, allowing the Numero 9 concept to operate in all-electric rear-wheel-drive mode for up to 50km. 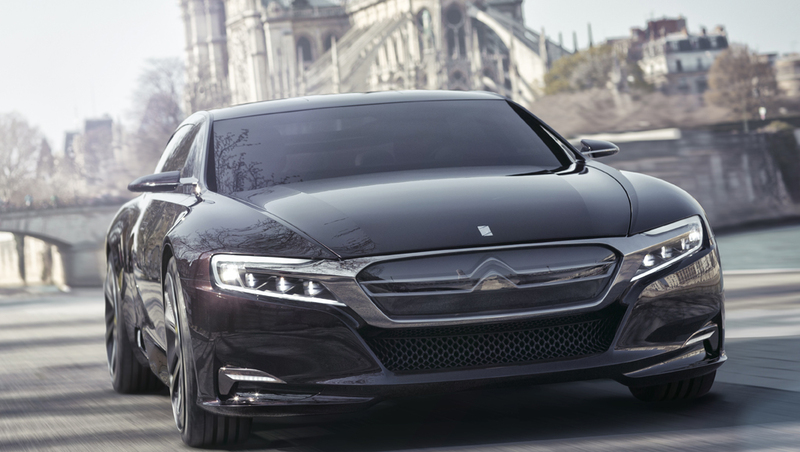 Interesting is that when grip is lacking, the car switches to all-wheel drive mode with the electric motor driving the rear wheels and the combustion engine powering the front wheels. 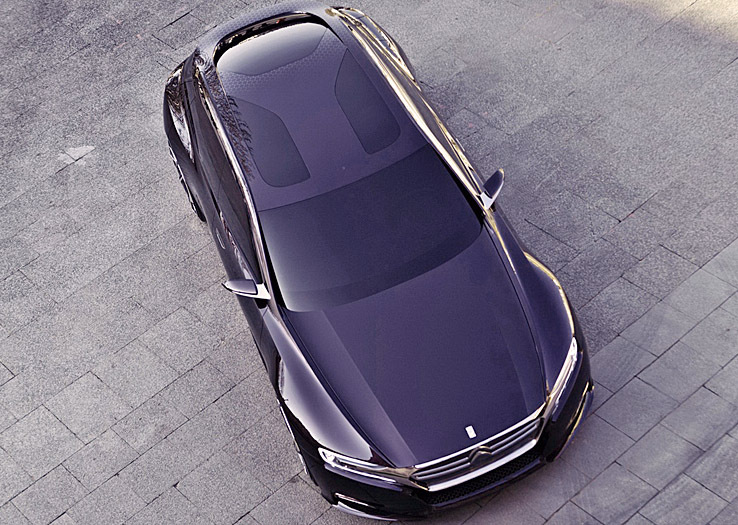 Press days for the 2012 Beijing Auto Show commence on April 23.